Singapore’s Sembcorp Marine has sold its 70% equity interest in Shanghai Guofeng Marine Engineering and Technology (SGMET) to the other existing shareholder in the company for RMB5.8m ($0.84m). SGMET is in the field of research and development of technologies for civil ships and equipment for the oceanics industries. 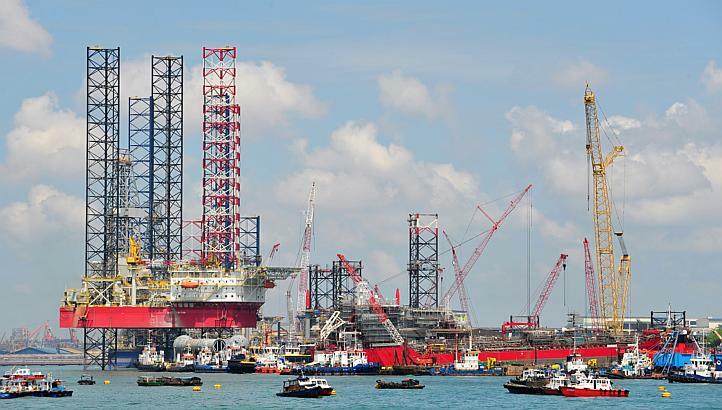 Sembcorp Marine says the sale is in line with its strategy to realise its investment in non-core business in an effort to optimise profitability. It intends to use the proceeds for working capital.